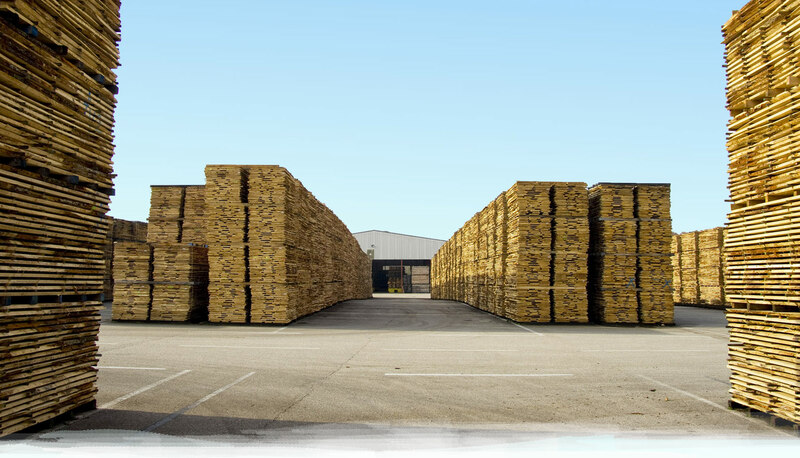 Backed by 30 years of experience, LBSA is currently a leader in the processing and sawing of Oak in France, with 45,000 m3 of logs sawn each year. 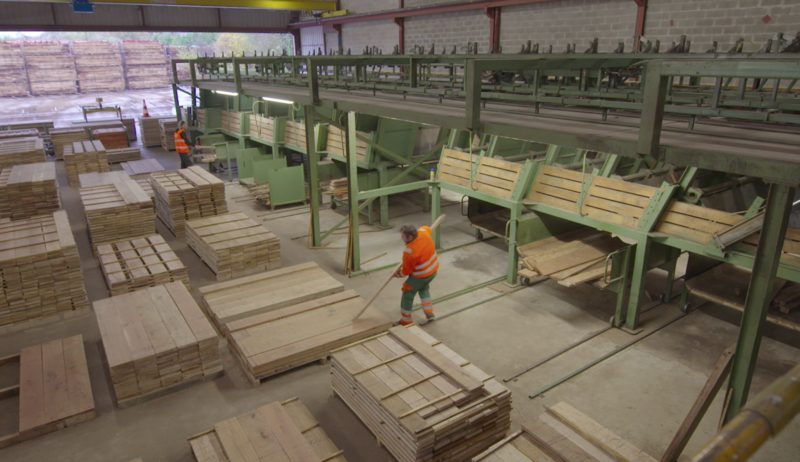 Located in Viriat in the French department of Ain, our sawmill is supported by a highly-qualified team, efficient production facility and substantial drying capacity, ensuring we can offer our customers a wide range of products to meet their needs. Selected by in-house experts, our Oak logs are sourced from forests in the northeastern quarter of France. 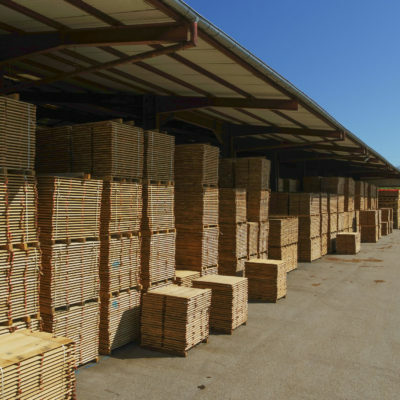 Our PEFC certification provides customers with assurance in terms of the source of our timber as well as our commitment towards the sustainable management of forests. 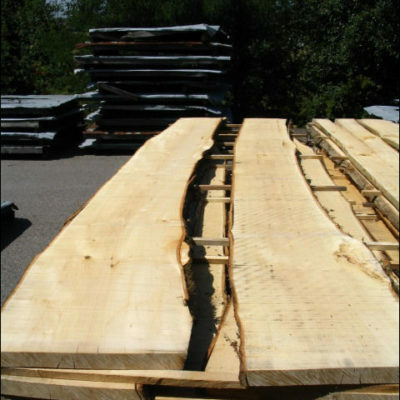 Today, the experience we have gained in international markets is well recognised in the timber industry. 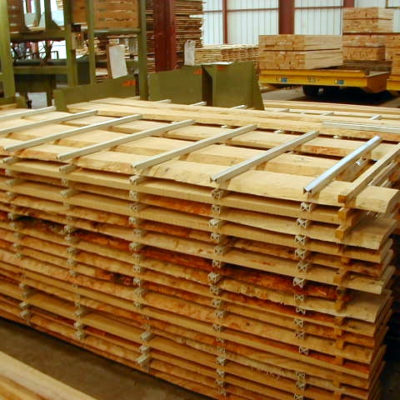 Beech is sawn in different thicknesses in fix lengths from 2 to 4.50m.